Vacant Go Show! Diamond in the Rough!! Great Location! 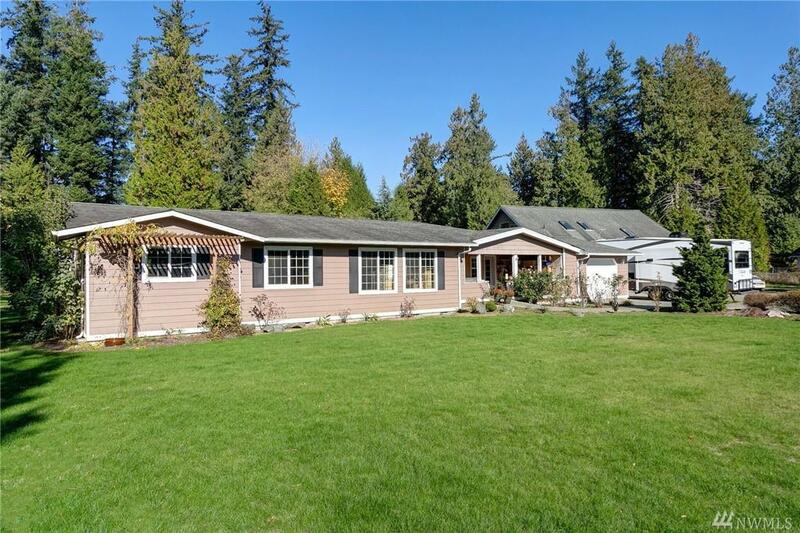 3brm-1.75 Ba home w 1,296 sqft of finish sqft! Plus an additional 1500+ sqft of framed & roofed Master Suite, Walk-In Closets, Great Room & Office Area! 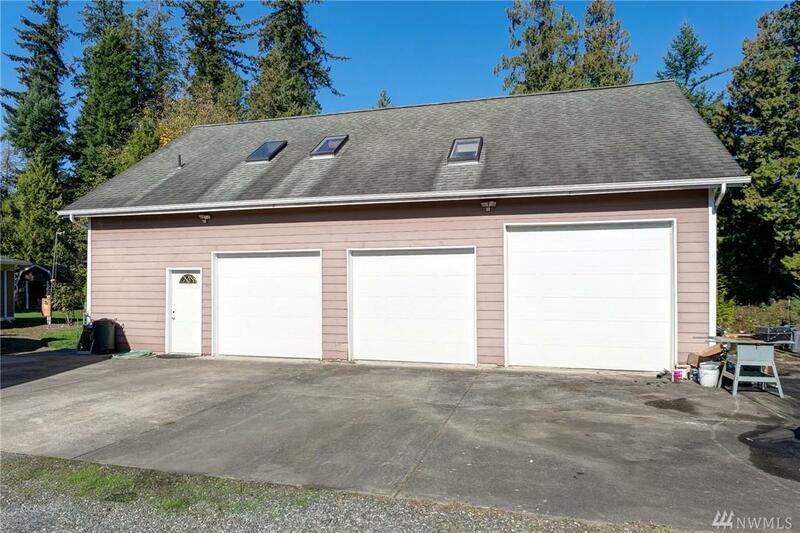 With 3 bay Garage/Shop w 3/4 Ba. 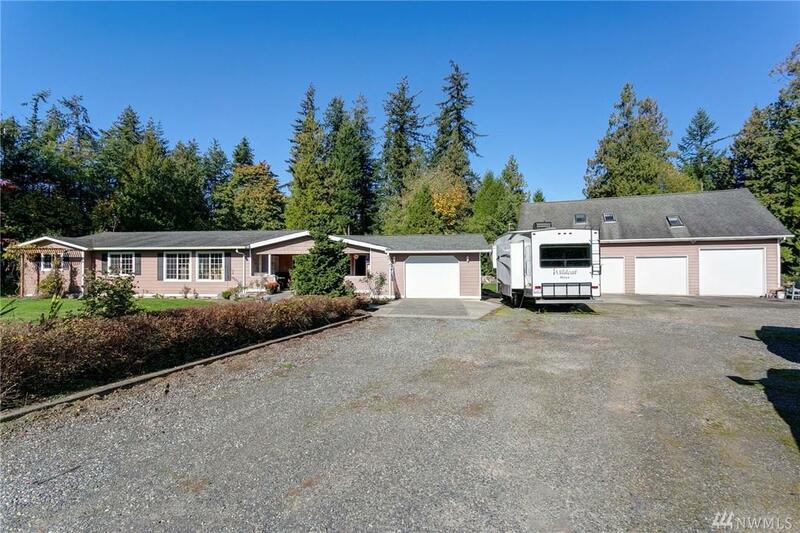 Private off Rd 2.36 acres! Cash or portfolio buyers only! The roof may need Repair/Replacement. The seller has reduced the price $20k to cover the cost. 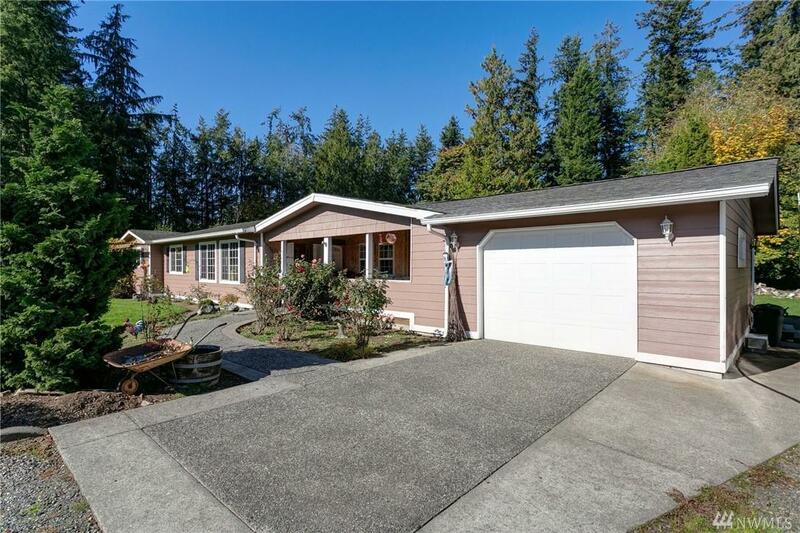 Home is being Sold 'As Is' at $339k. Buyer to provide pre-qual or Proof of Funds letter with all offers.